South Korea’s MBC TV station recently modified the broadcast plan of Monday and Tuesday drama Lights and Shadows again, further extending it from originally planned 60 episodes to 64 episodes. Lights and Shadows was originally planned for 50 episodes when the series began its airing, later MBC TV station announced in February 2012 to extend the drama to 60 episodes, and recently MBC once again decided to extend the broadcast duration of the Lights and Shadows. As the result, the TV series will usher in the grand finale on 64th episodes. Lights and Shadows emerged as the winner in viewership ratings for the evening of Monday and Tuesday nights for the first time in January 2012. Since then, the drama is firmly occupying the audience ratings’ top spot. 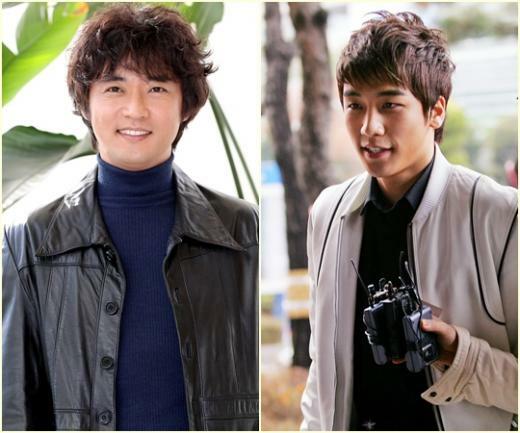 The popularity of the drama also contributed to the MBC’s decision to extend the broadcast. MBC official said that the extension from originally planned 50 episodes to 64 episodes is to better account for the story plot, to live up to the support given by the audience to the series. Lights and Shadows recorded the rating of 21.9% on episode 39 broadcast on the evening of April 9th, 2012. Although the rating was a decline of 1.9% from 23.8% of previous episode, but it still far higher than rating results for the dramas broadcast at the same time slot, namely Fashion King and Love Rain, which recorded 9% and 5.4% respectively.